Before writing my debut novel, The Astronaut’s Son (Woodhall Press), I was a litigator for twenty years, spending eight of them as a federal prosecutor in Brooklyn, New York. No surprise, then, that my book involves a son, Jonathan Stein, conducting what amounts to a cold-case investigation of his father’s mysterious death. He chases leads, reviews documents and interviews (and cross-examines) witnesses—all in pursuit of truth and justice. Exactly what I did when investigating mafia murders. If I’ve gotten the book right, you’ll be kept guessing until the very end. This, of course, is the last thing I wanted as a prosecutor. I wanted my opening statement to leave jurors convinced that there was only one possible outcome, that the evidence would only reinforce what I had promised and that their deliberations would be easy. No prosecutor ever wants suspense or surprise. She wants anti-climax from day one. Whenever I had one (or more) of your ilk in the jury box, I went to great lengths to distinguish the fictive universe from the mean streets of New York City. “There’s no mystery here,” was a line oft-repeated in my closing arguments. “Follow the judge’s legal instructions, of course, but remember that trials you’ve seen on TV or read about in books have to hold audiences in suspense to please advertisers and publishers (and readers).” It was all part of my theme of inevitability—everything seen and heard leads to only one conclusion. No doubt. Defense lawyers, on the other hand, love the mystery, embracing (and sometimes creating) contradiction, fog and speculation. They love it so much, in fact, that they don’t ever want it to be resolved. Who done it? Who knows? My plea, on the other hand, was to resist all flights of fancy. I stumped for boring, feet-on-the-ground rationality. You might love drama—who doesn’t—but don’t look for it in deliberations. Just the facts, as Joe Friday would say. Just like I promised. I hope, however, that as a novelist, I’ve been a very, very bad prosecutor. Tom Seigel has served as both Deputy Chief and Chief of the Justice Department’s Brooklyn Organized Crime Strike Force, prosecuting members and associates of La Cosa Nostra. After twenty years as a litigator, Tom earned an MFA in fiction writing. 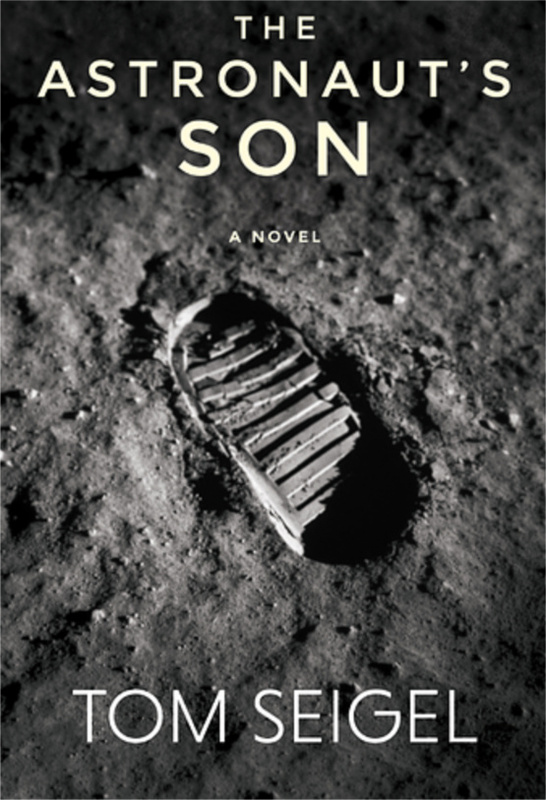 THE ASTRONAUT’S SON is his debut novel. 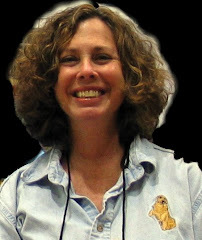 I've always thought that as a mystery writer I would be a bad juror, but I never thought of readers that way. But good point.